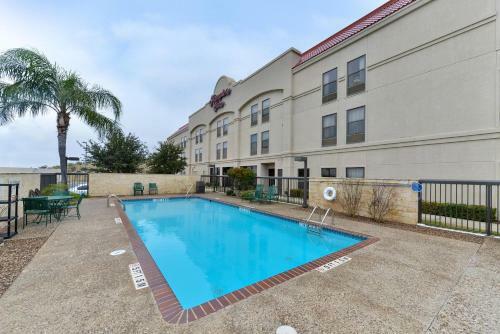 This Eagle Pass hotel features an outdoor pool and free Wi-Fi. 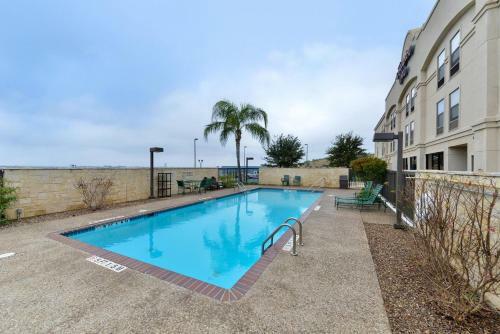 It is located 2.5 miles from both the Fort Duncan Museum and Eagle Pass Golf Course. 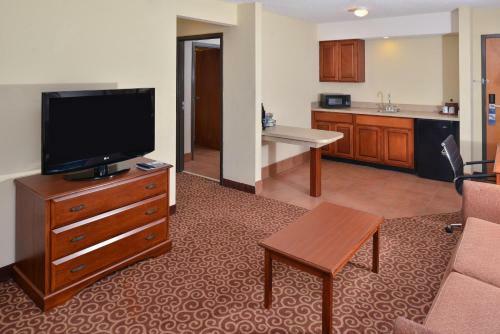 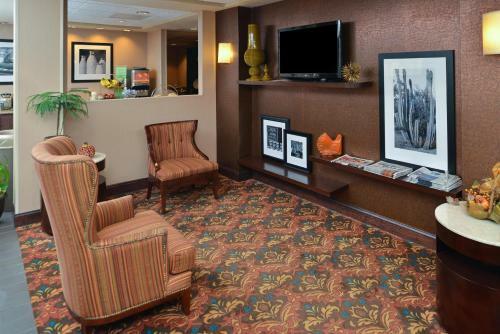 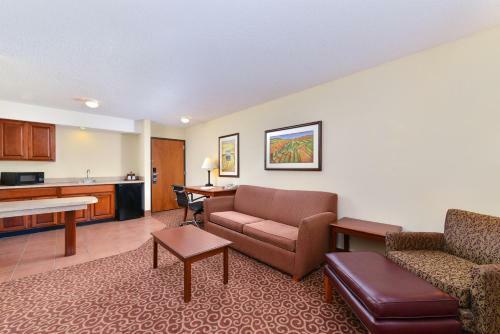 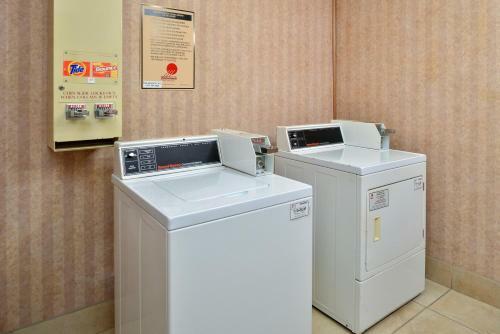 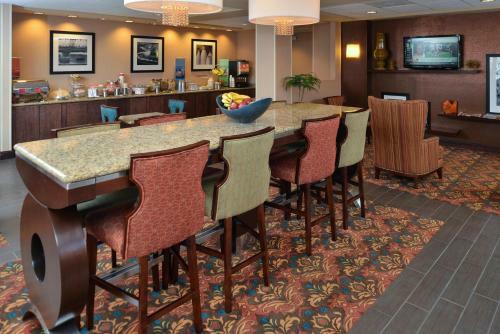 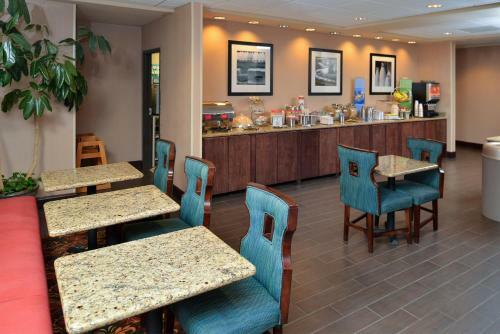 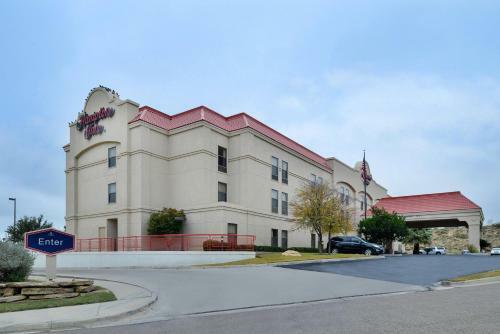 Hampton Inn Eagle Pass has rooms with flat-screen TVs with cable channels and a tea/coffee maker. 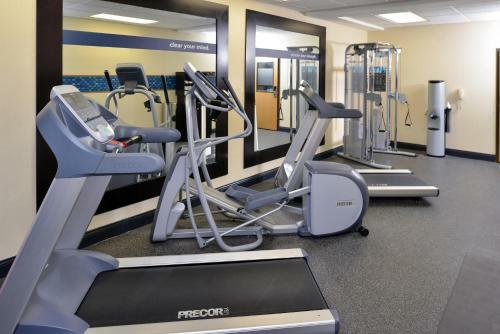 Each is air conditioned and fitted with a work desk. 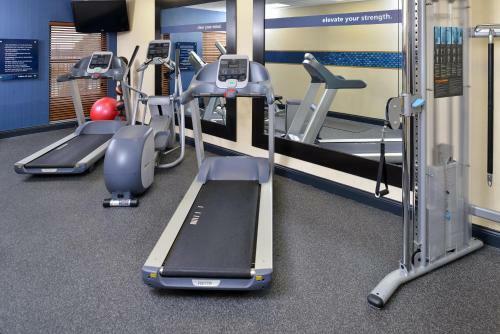 Before a relaxing swim in the pool, guests can enjoy a workout in the fitness room offered at Hampton Inn Eagle Pass. 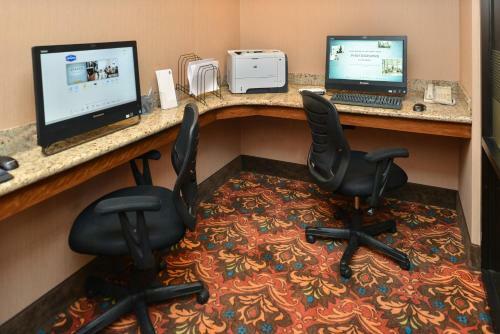 A well-appointed business center is also available on site. 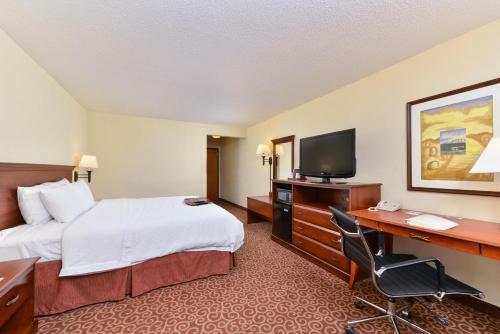 Free public parking is provided by Hampton Inn. 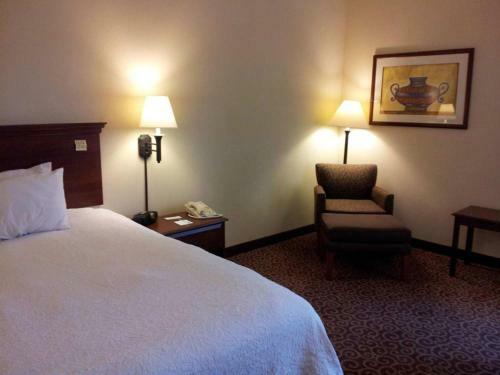 Kickapoo Lucky Eagle Casino is less than a 15-minute drive away. 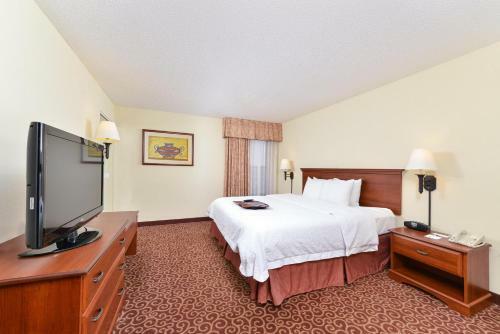 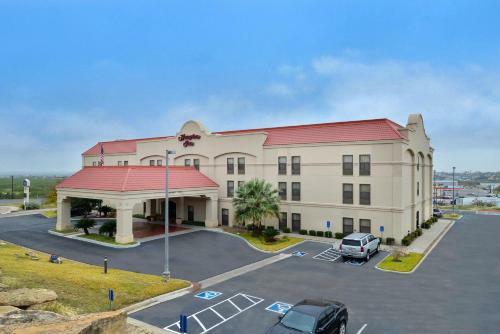 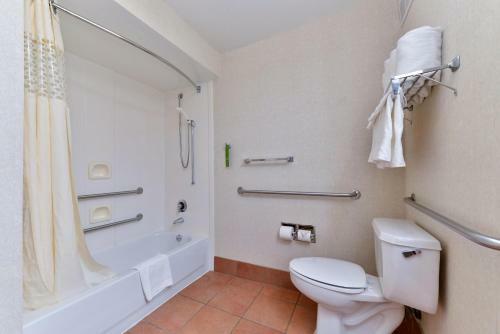 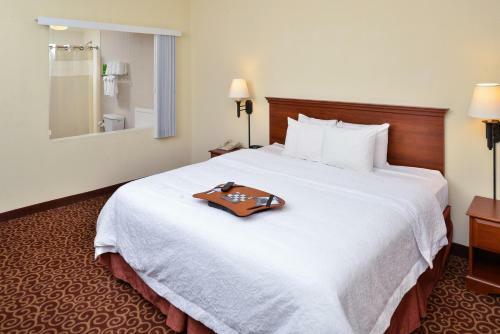 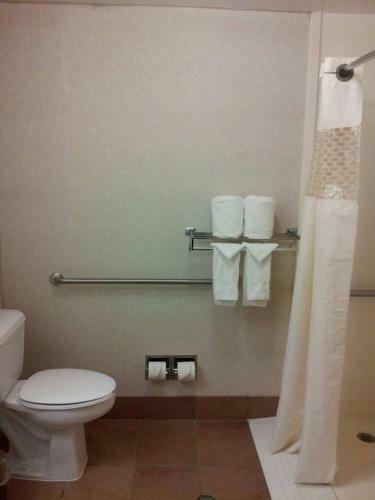 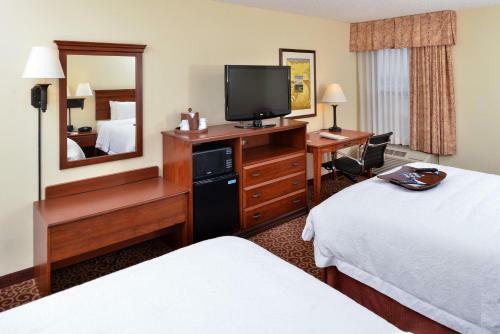 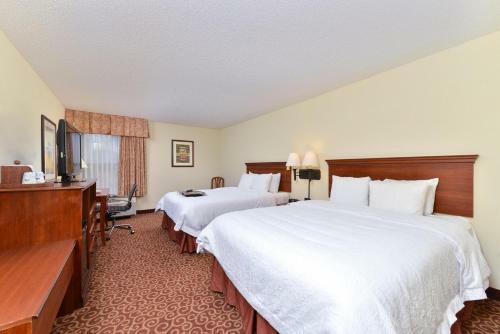 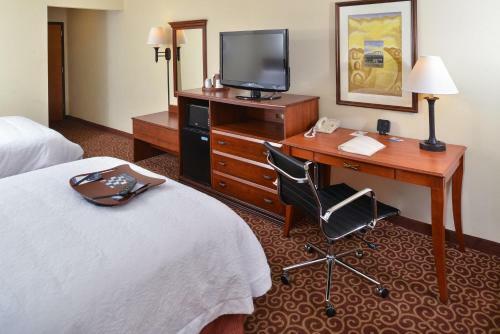 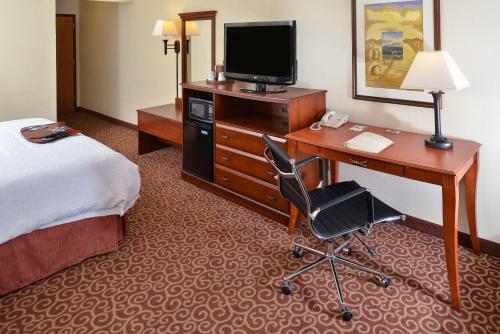 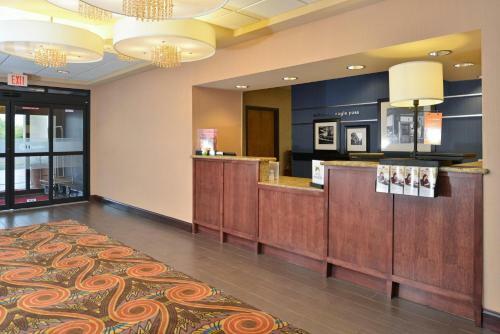 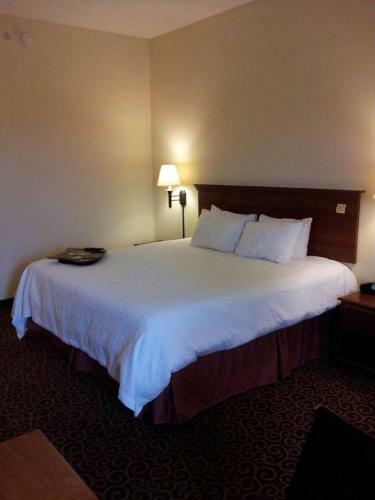 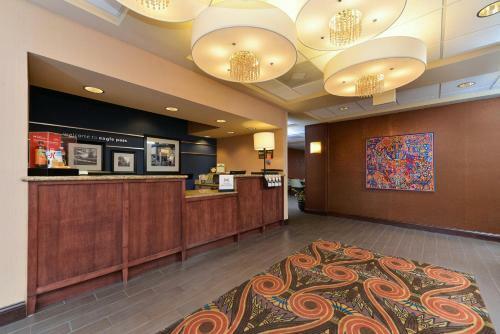 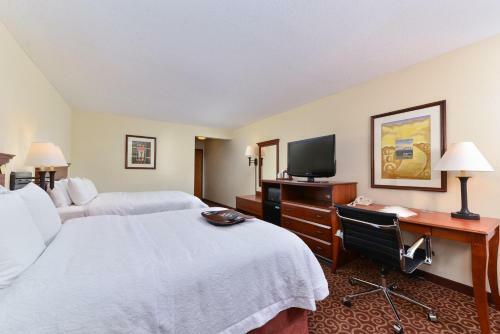 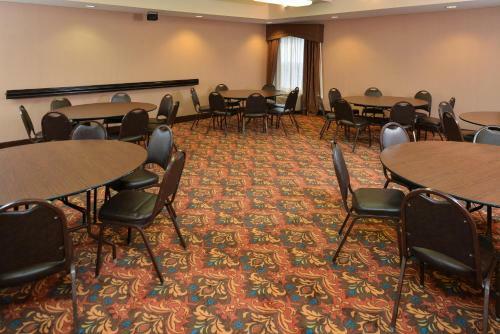 the hotel Hampton Inn Eagle Pass so we can give you detailed rates for the rooms in the desired period.